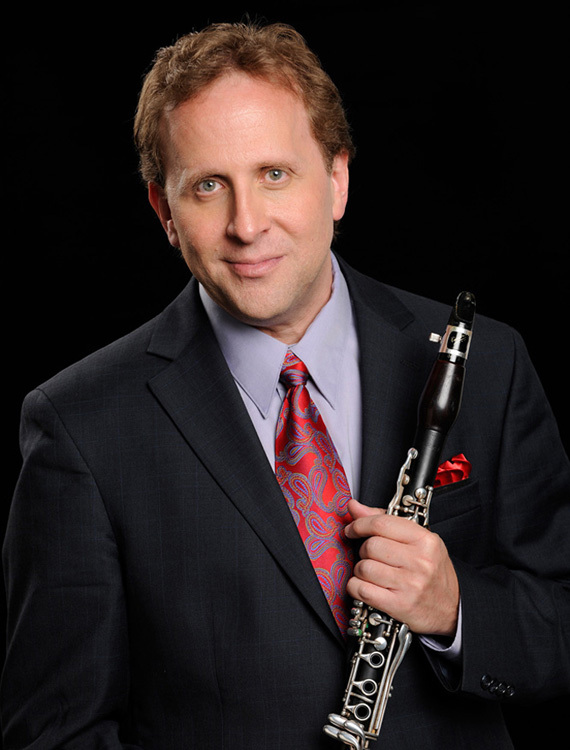 “supple sound and formidable technique…Cohler displays a complete command of his instrument and of the various musical languages called for here…he plays with a real sense of style, whether in the klezmer licks of the Sargon and Wilson or the jazzy ones of the Bernstein and D’Rivera. 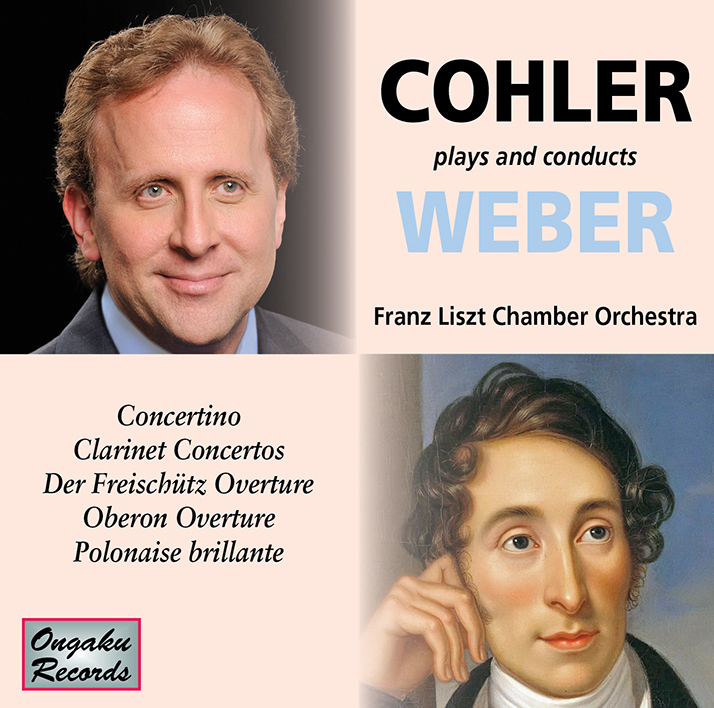 Few classical artists are as much at home in all these musical worlds, but Cohler seems to revel in them. 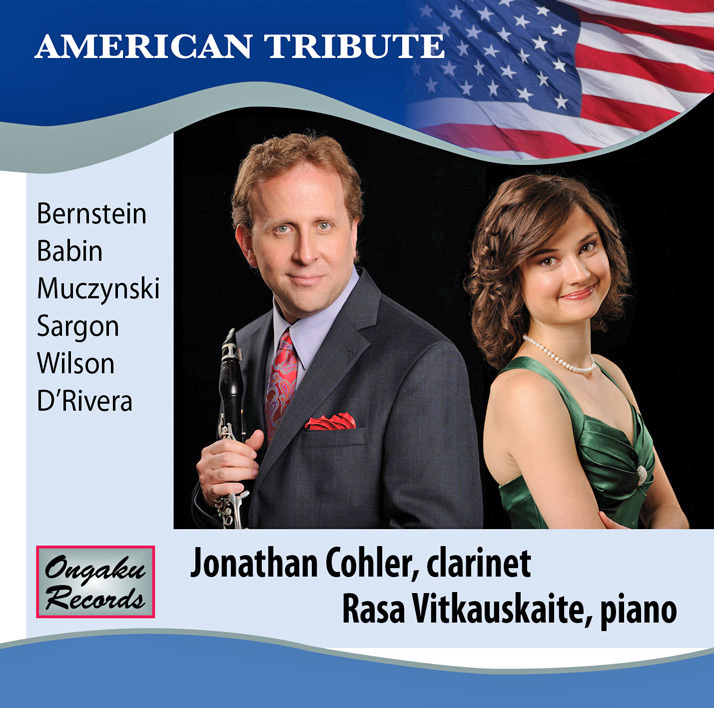 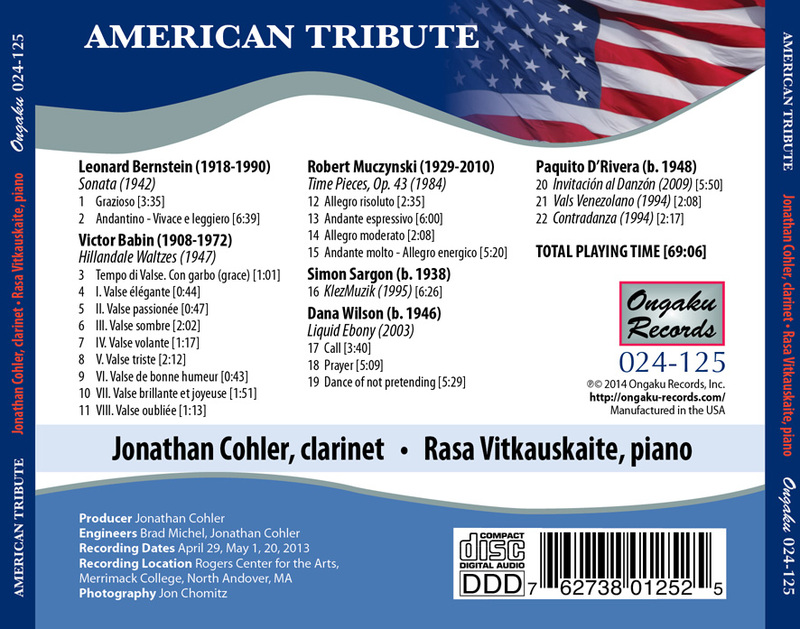 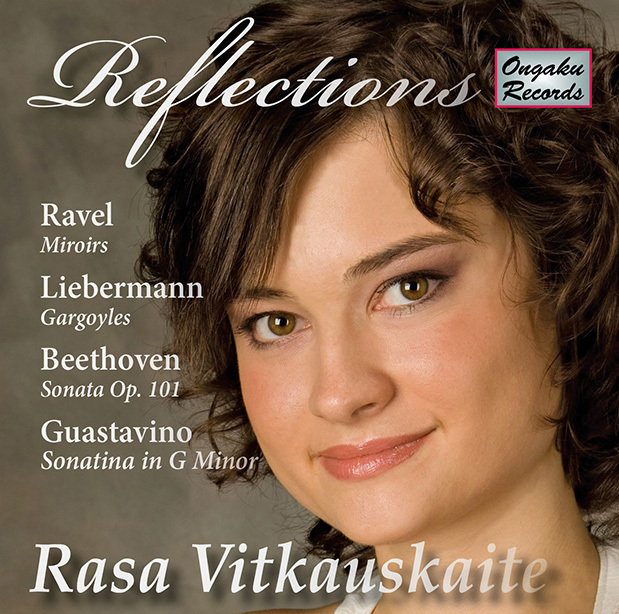 “Jonathan Cohler and pianist Rasa Vitkauskaite do a remarkable rendition of my pieces as well as the ones by the other distinguished American composers on the project. 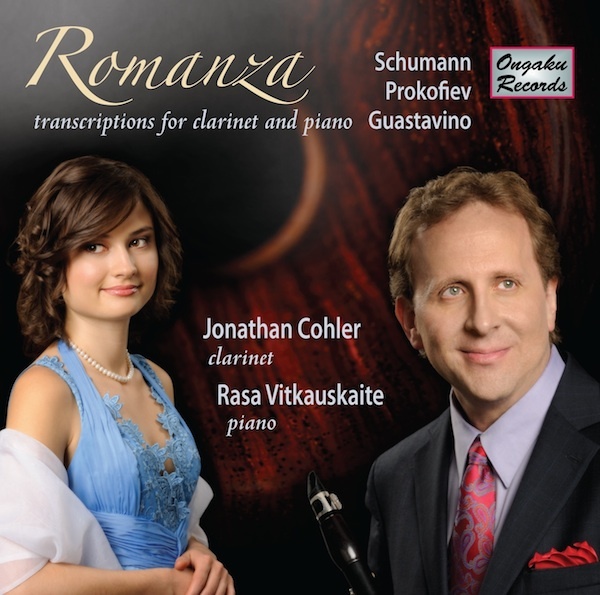 This is a CD every clarinetist should have in their collection!